Returning as an established partner of Lamborghini Super Trofeo in 2017 is Alcantara, a lifestyle brand and a high-quality and innovative material utilized across countless applications. Alcantara® is a featured material in Lamborghini car interiors, chosen for its combination of sensory, technical qualities and stylistic innovations that make it a perfect match for the luxury Italian brand. The 100% Made in Italy brand that blends technical excellence and the emotion of beauty serves as the perfect partner to Lamborghini’s high‐performance and iconic vehicles. 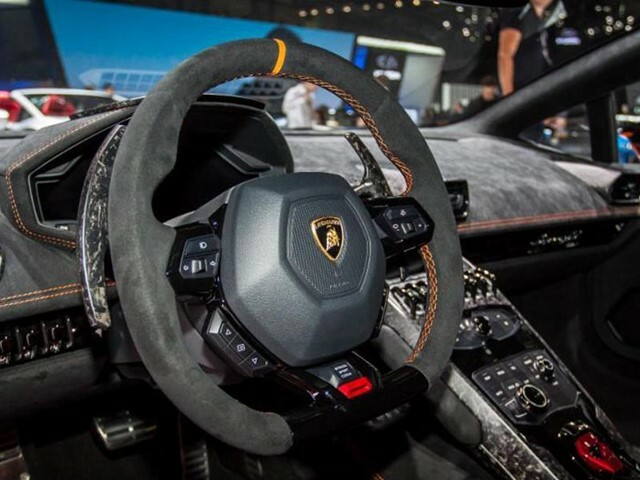 Offering excellent grip and durability in a lightweight material makes Alcantara® the ideal interface for commied track drivers; its luxurious and customizable nature highlight the top‐class crasmanship of Lamborghini’s road‐going cars. 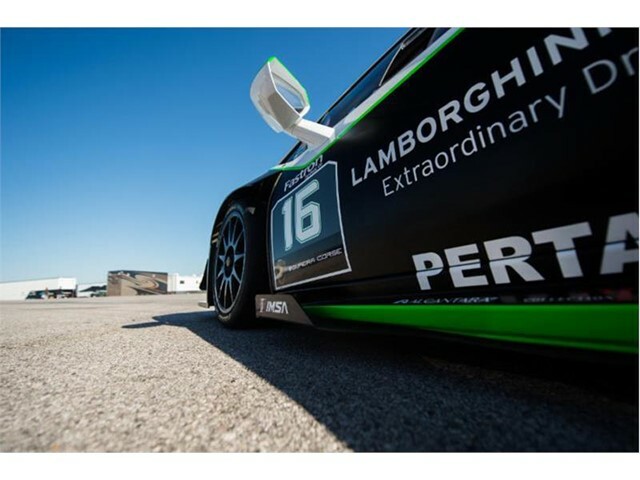 Both qualies combine in Lamborghini Super Trofeo, a home for luxury performance.